An effective avocado oil does not have to be expensive. However, it must be completely natural. Not all oily blends with its content will be suitable for high porosity hair, which is mainly recommended for. The best solution is to purchase 100% avocado oil from Mohani Precious Oils. How does this precious oil work? Avocado oil from Mohani Precious Oils looks really interesting. The bottle is ergonomic and the dark glass protects the content from harmful sun radiation. Therefore, this type of packaging is not only effective (thanks to the golden cap and the label of interesting design), but also extends the shelf life of oil. 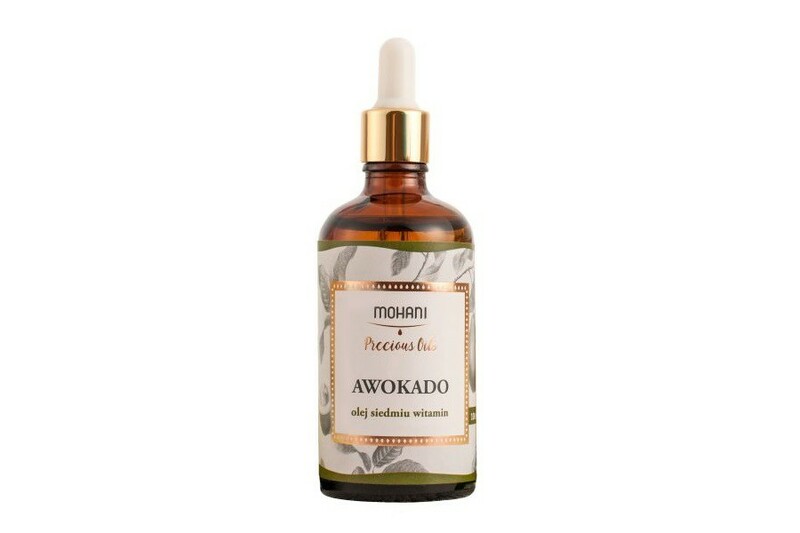 Mohani Precious Oils avocado oil appears to be rather luxurious, while its prise is not very high. A bottle of 100 ml can be bought for a lower price than a nice dinner in a fancy restaurant. How does Mohani avocado oil work? Natural avocado oil is the foundation of natural hair and skin care. Mohani oil can be used for moisturising and nourishing body, face as well as hair. It is a multi-functional solution because it is organic and rich in a diversity of vitamins. Furthermore, avocado oil can be used for hair oiling treatment. It is a perfect remedy for dull, damaged and dry hair, especially effective on medium porosity. It will smooth the entire length of hair, soften dry and damaged strands. Used on the scalp, it will moisturise it and strengthen hair bulbs. Oil can also be added to hair masks, conditioners to enhance their effects. How to use Mohani avocado oil? One of the main advantages of this oil is its multifunctioning. There are no limitations when it comes to the use of avocado Mohani Precious Oil. This green liquid has been equipped with a glass pipette, which facilitates dispensing the content. 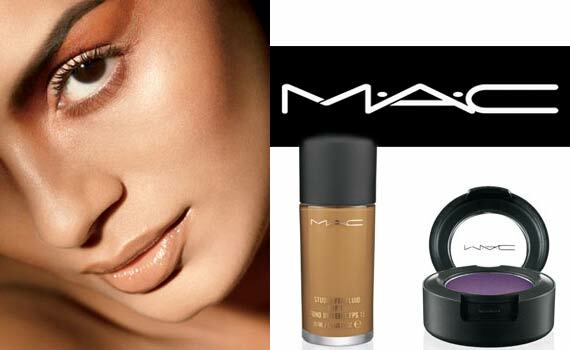 You can be sure that you will not over dose or apply to little of the cosmetic. In consequence, its efficiency is better. applied either before or after washing hair.